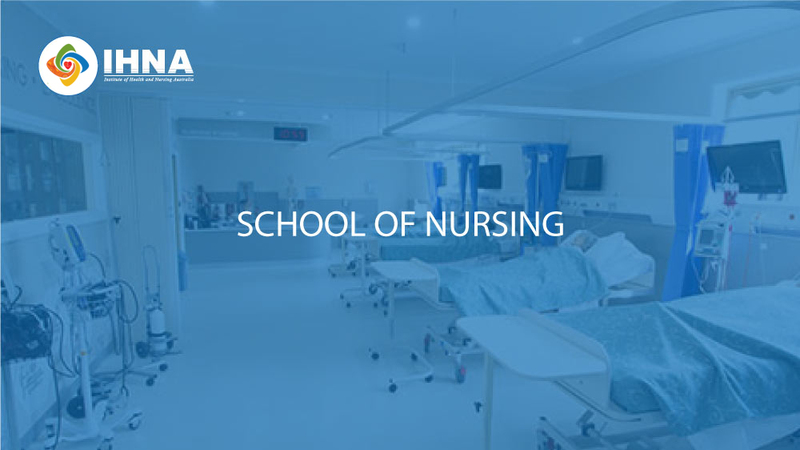 IHNA has one of the leading Nursing schools in Australia. 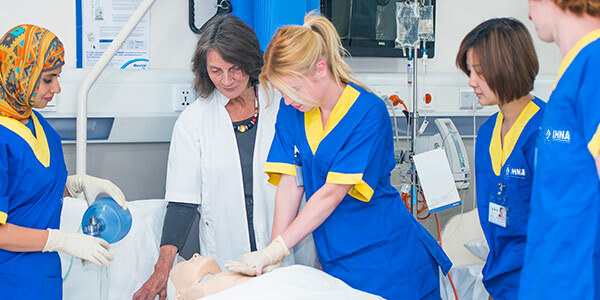 With our simulation labs and the professional experience placements that we offer, students will get the chance to experience nursing in real life to help them graduate as confident and competent enrolled nurses. This course will prepare students to work in the healthcare sector as an Enrolled Nurse (EN) under the supervision of a Registered Nurse. 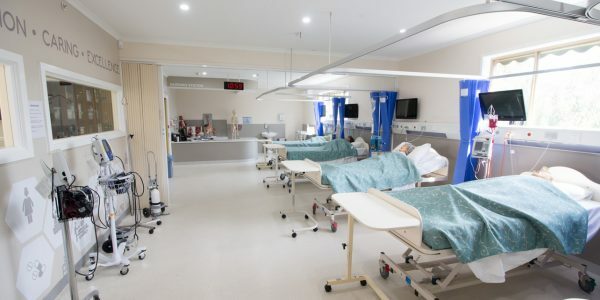 The Practical Experience Placements and our Nursing Simulation Labs will help students gain the practical experience they need to become confident and competent nurses of the future. At IHNA, nursing students stand to benefit from life-like, point-of-care learning experiences at the institute’s state-of-the-art Nursing Simulation Lab. Students get the opportunity to learn under faculty supervision, without the fear of making mistakes in a realistic, risk-free environment. This innovative learning technique increases their overall confidence level, especially during transition from the classroom to an international healthcare setting. Advanced nursing practice is directed towards a high degree of expertise as a nurse with greater levels of responsibility and leadership in provision of responsive nursing care for individuals and families in general and specialised care. 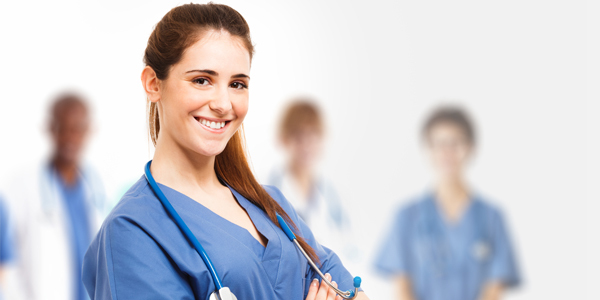 is a general qualification that aims to provide qualified nurses with educational opportunities specific to the advancing role of the registered nurse, thereby facilitating their professional growth and development, this course will also help you improve your analytical skills and ability to assess patients. This program will allow nurses to practice safely and competently in a variety of paediatric nursing settings. Paediatric nurses provide nursing care needs to infants, children and adolescents who progress rapidly through stages of physical, mental and social development. 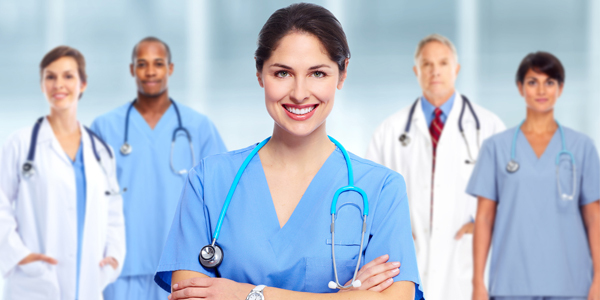 Nurses are required to keep their registration active by gaining 20 CPD Hours/Year. Get 20% discount on all courses by using the following coupon code on the checkout page: CNE2018 . LOOKING FOR HIGHER EDUCATION COURSES? You can further your education in Nursing by studying with our associate organisation in Australia (The Institute of Health and Management – IHM). Learn more about their courses.